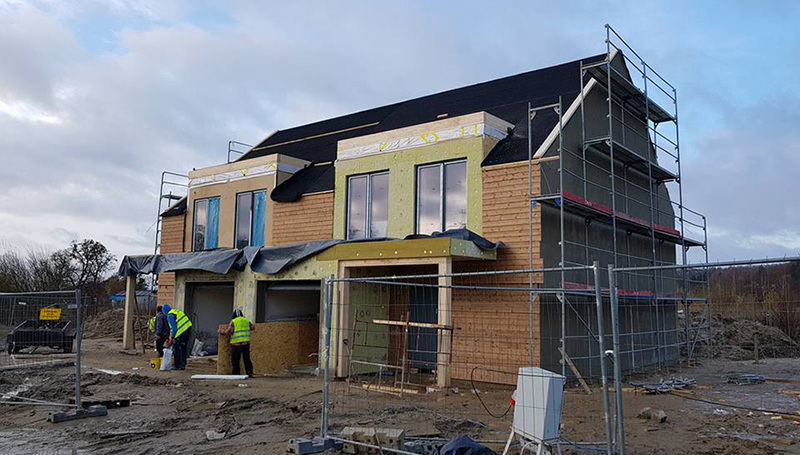 Ready-made designs of prefabricated eco-friendly houses for individual customers and housing estates. 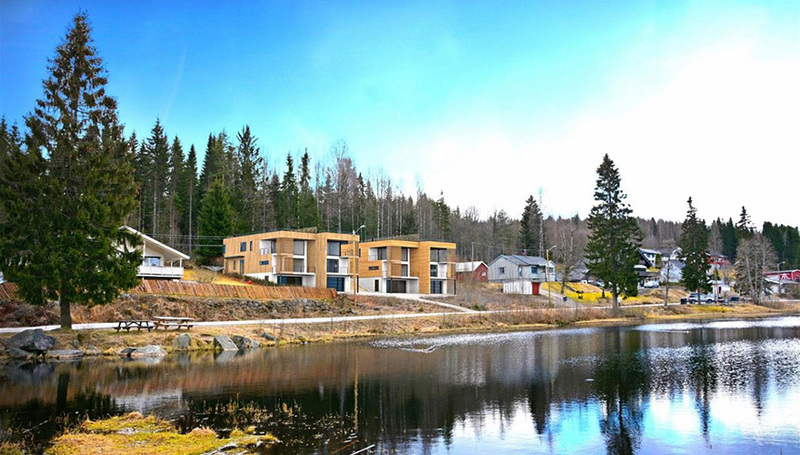 Own design studio for designing energy-efficient wooden houses. 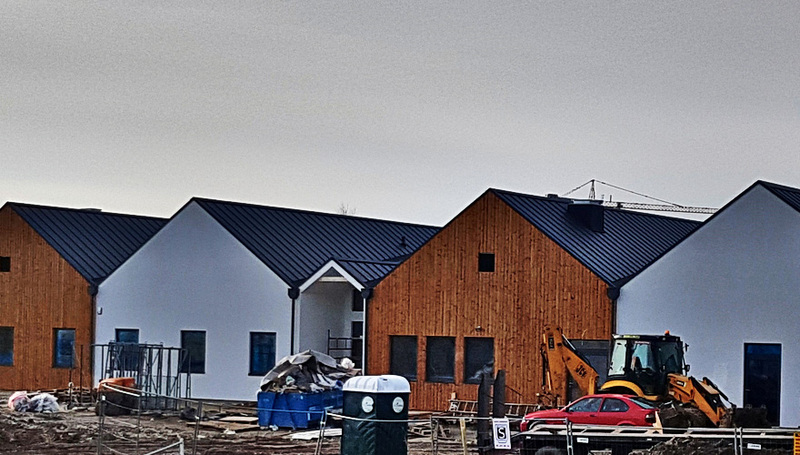 Large size, prefabricated public utility facilities for healthcare, education and commerce. 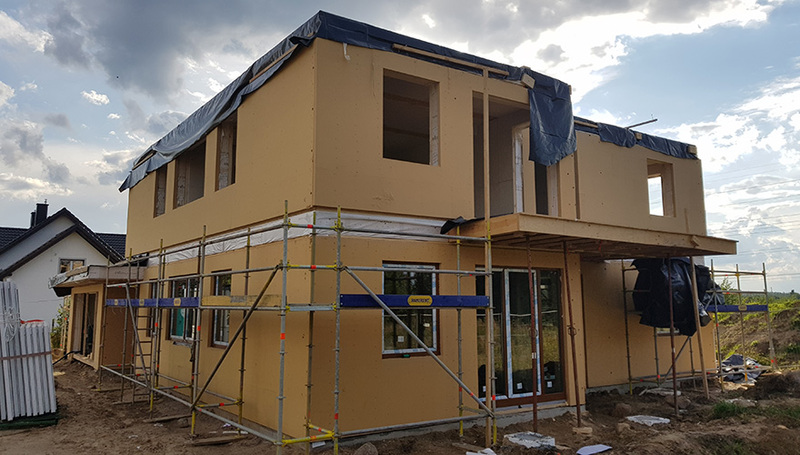 Ready-made timber frame houses and large wooden buildings created with prefabricated technology by Ecologiq. 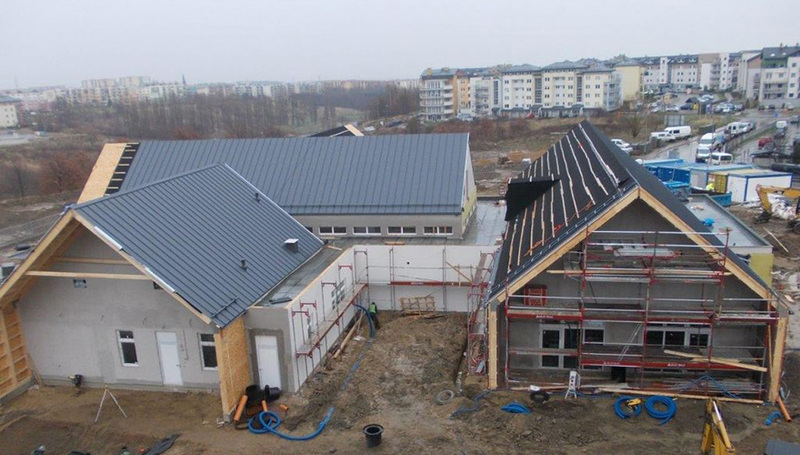 Energooszczędny i w pełni prefabrykowany dom w stylu „nowoczesnej stodoły”. 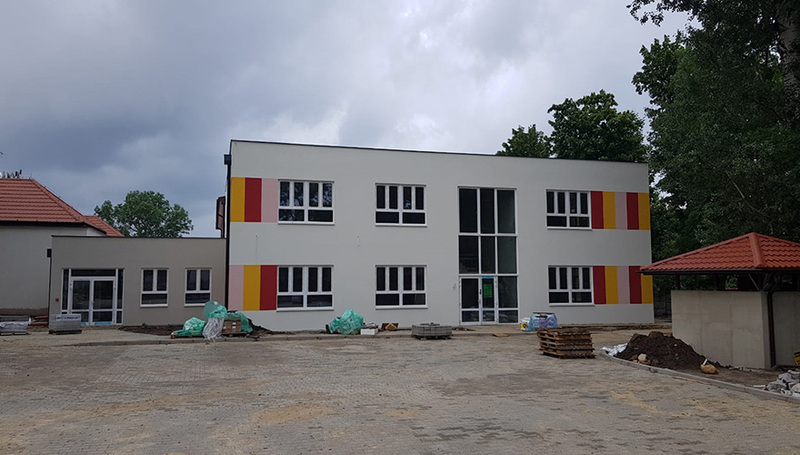 Rozbudowa Szkoły Podstawowej nr 10 w Zgierzu prawie gotowa. 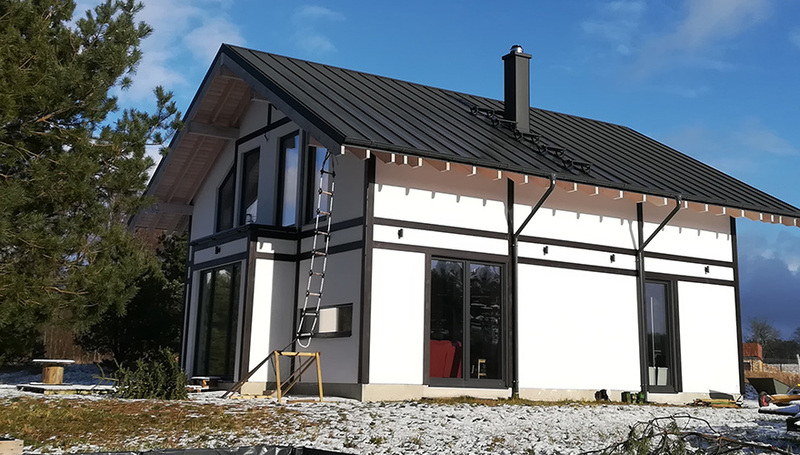 Zaprojektowaliśmy i wykonaliśmy samodzielną, modułową kancelarię leśniczego w naszej unikalnej prefabrykowanej technologii energooszczędnej. 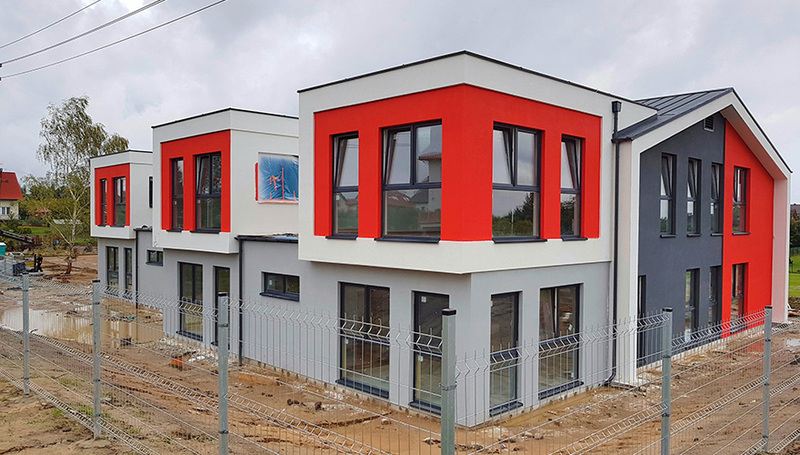 We proudly present an energy efficient multi-family house at 4 Dolne Młyny street, which has been built within the framework of the Gdańsk Social Housing Programme. 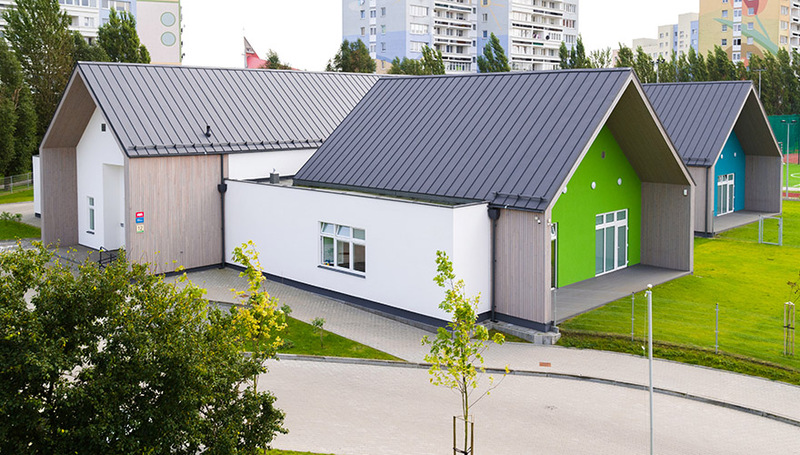 Modular kindergarten made of six modules designed in an energy-efficient technology. 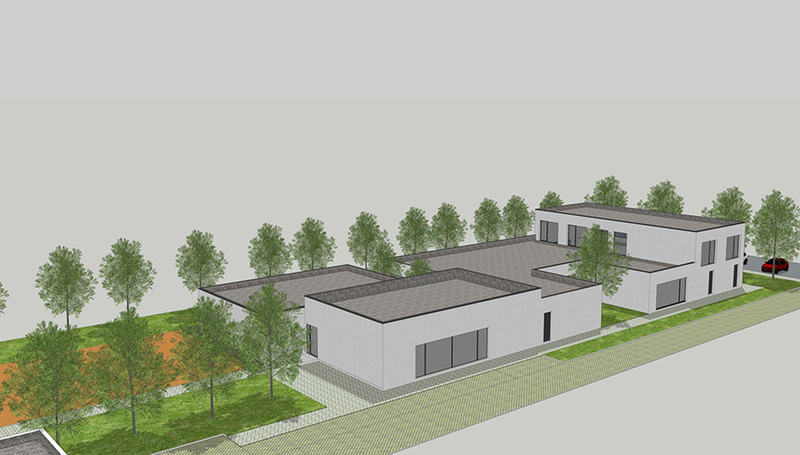 Two semi-detached buildings, each with a surface area of 450 sqm. 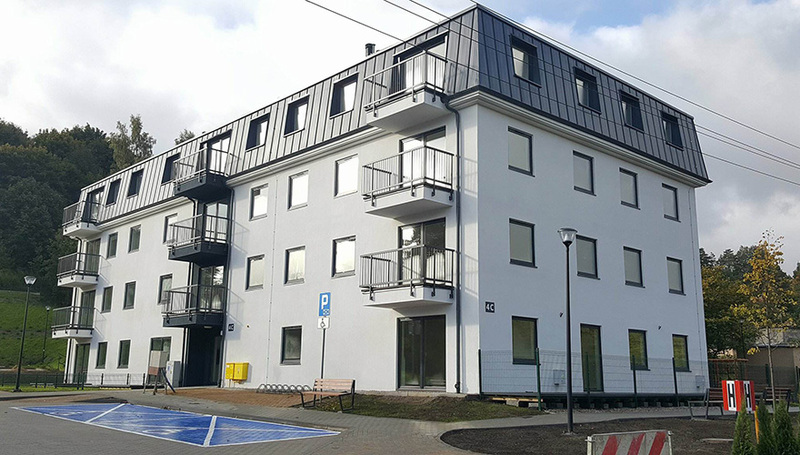 Unique, prefabricated, energy-efficient houses constructed for a Norwegian investor. 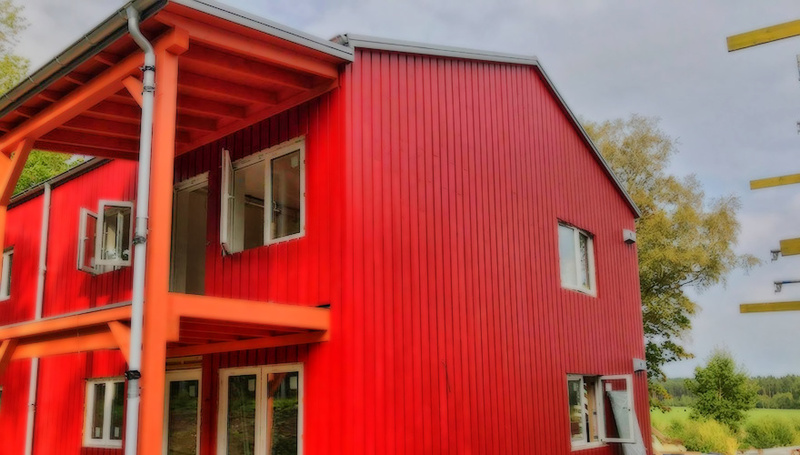 Modern, energy-efficient, prefabricated wooden house. 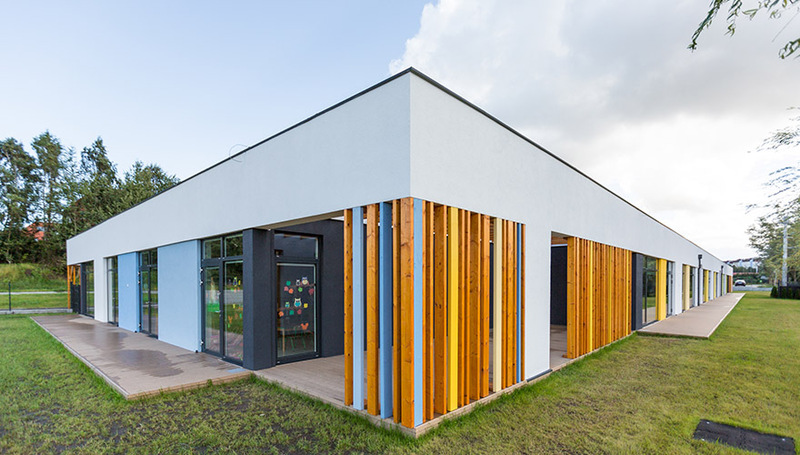 An eco-friendly kindergarten consisting of 9 modules for the children from Gdańsk. 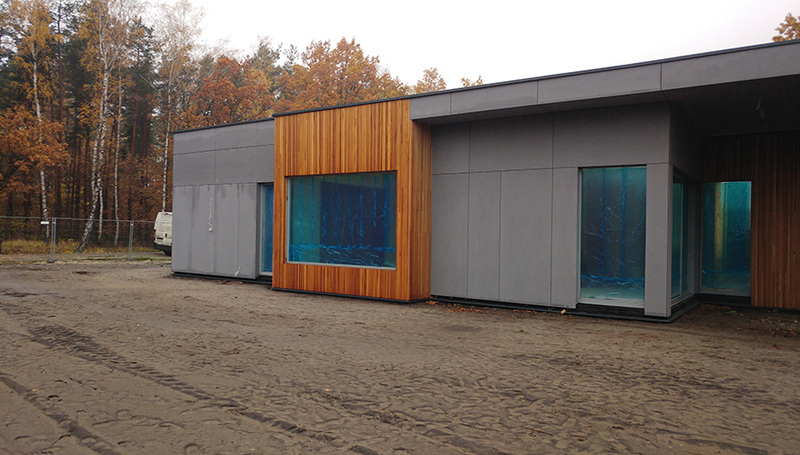 Eco-friendly, nursery with three units, made with prefabrication technology. 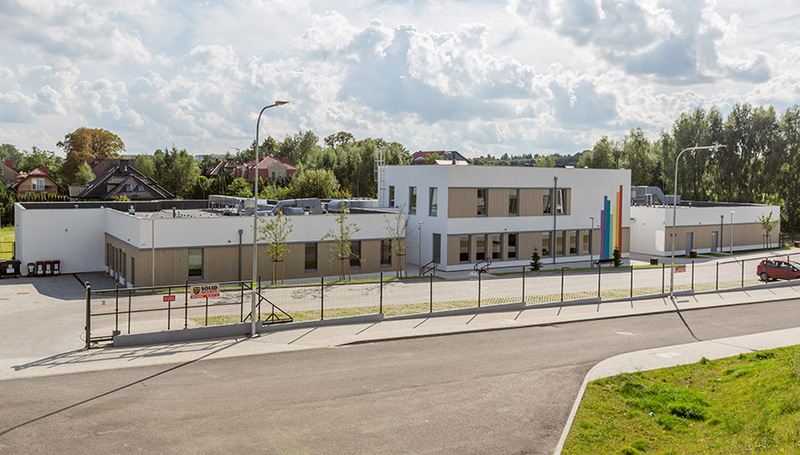 Modular, eco-friendly kindergarten consisting of 10 units. 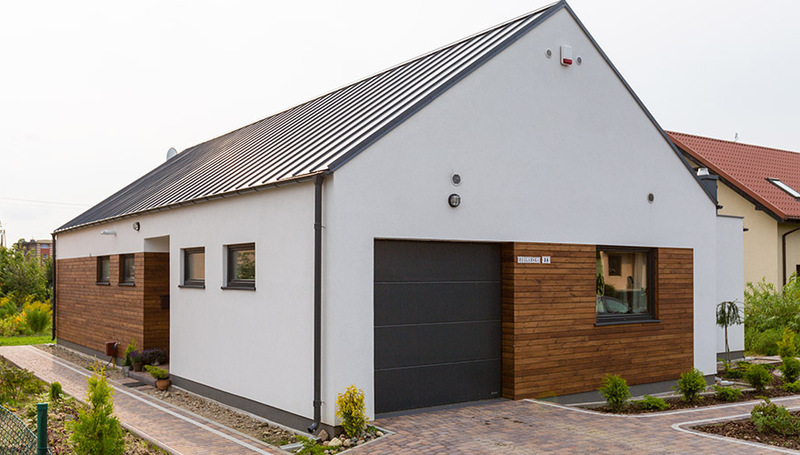 Modern building executed using the prefabrication technology, built based on the design of our own design studio. 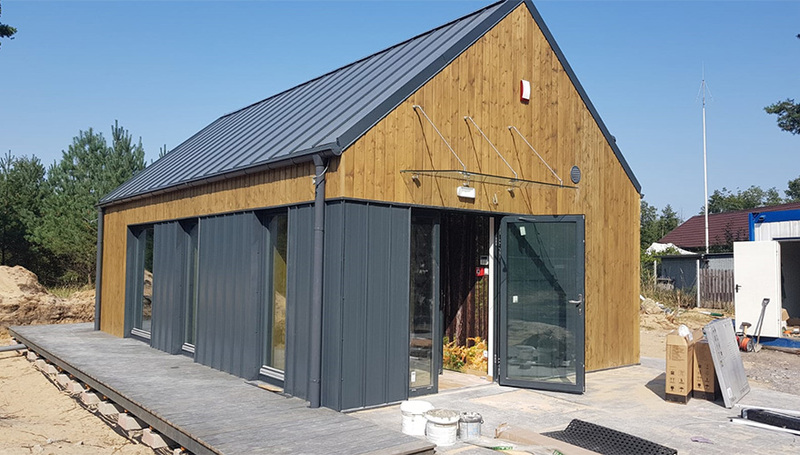 Eco-friendly nursery consisting of three modules, made with prefabrication technology. 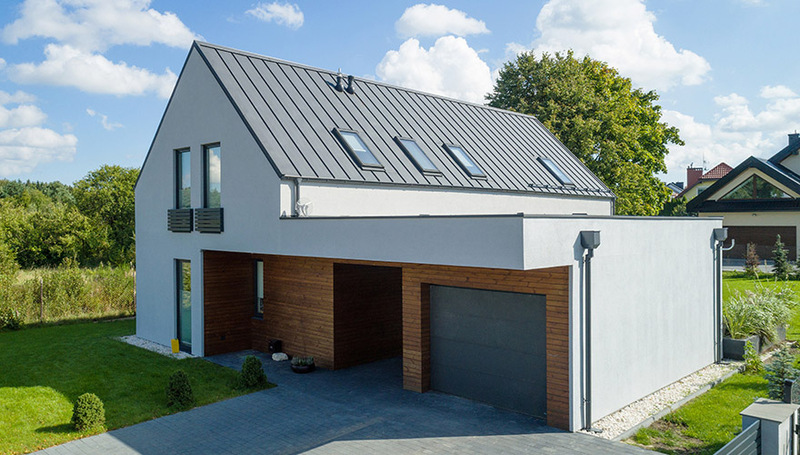 The above offer is informational and does not constitute a commercial offer within the meaning of Article 66 §1 of the Polish Civil Code and other relevant legislation. 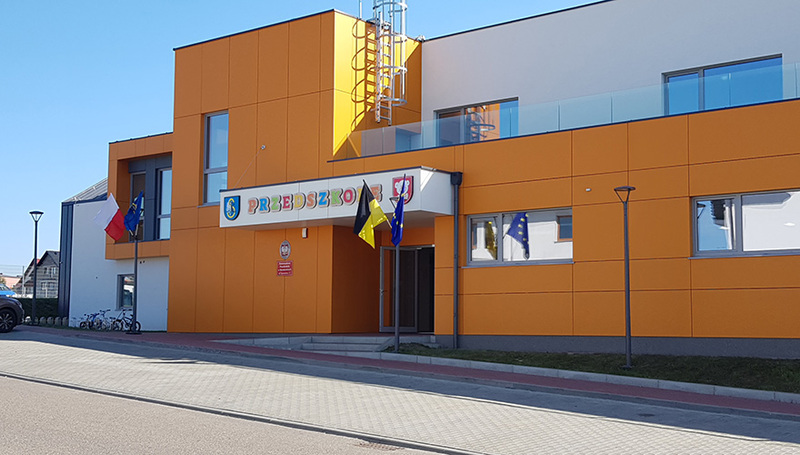 Materials of Domy z Wizją and Ekoinbud sp. z o.o. 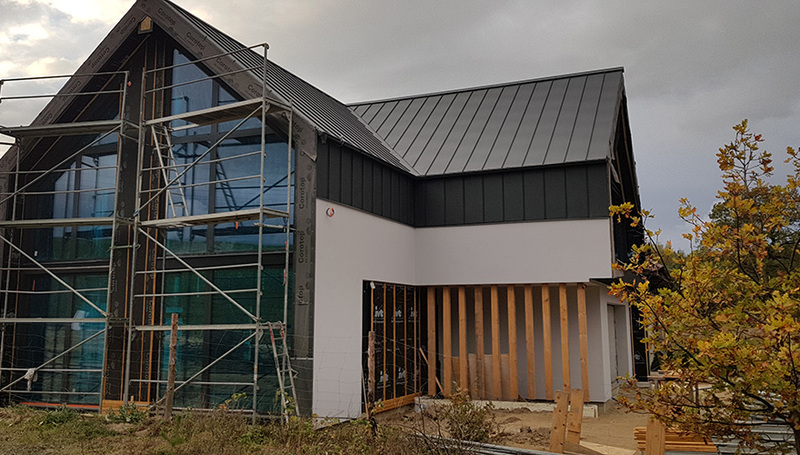 were used in the advertising materials.